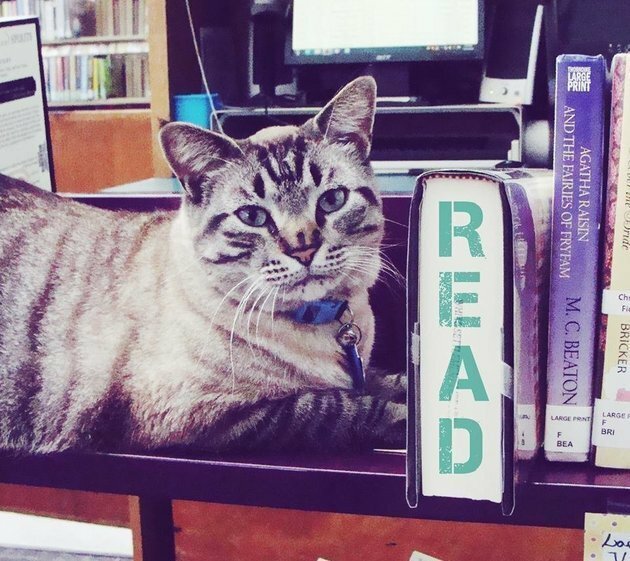 A Texas town council voted on Friday not to evict a cat from the local library, reversing itself and averting a possible cat-astrophe. Mayor Ron White told the Fort Worth Star-Telegram the crusade against Browser started with simple pettiness at City Hall. 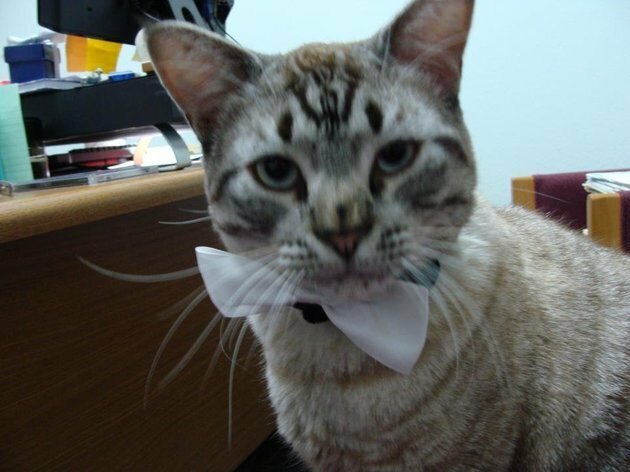 Apparently, a city employee was angry at not being allowed to keep a pet at work, and started an anti-cat fuss. "We’ve had that cat five years, and there’s never been a question," said White, a Browser supporter. "That cat doesn’t have anything to do with whether somebody can have their puppy at City Hall." The vote two weeks ago to oust Browser made the cat an international cause celebre. Council member Jim Ryan said during Friday’s special meeting that he had personally received 1,394 messages in the past week from all over the United States as well as Germany, Australia, Malaysia, Guam and Italy. And "all were in support [of Browser]". Council member Elzie Clements expressed concerns that the cat’s presence could be a problem for those with allergies. Lillian Blackburn, president of Friends of the White Settlement Public Library, said people are free to call ahead so the cat can be sequestered during their visit.